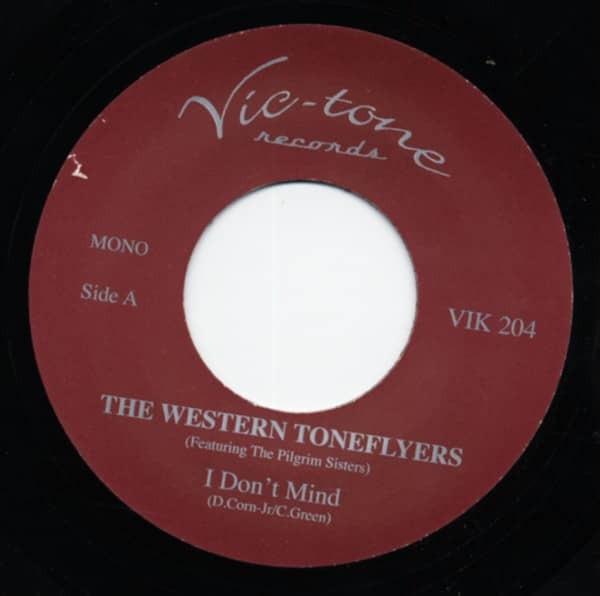 Great modern Hillbilly/Country from Nashville, Tennessee on the Swedish Vic-Tone Label. Great authentic sound! Customer evaluation for "I Don't Mind b-w Detour 7inch, 45rpm"